More than just a registry, more than just a membership site. A unique combination of both worlds - an area where you can search for and network with other professionals such as yourself, where you are registered and listed as one of the top leaders in your field. Enjoy an exclusive membership that recognizes and respects you as a luminary, and enables you to meet other noted executives. Back on Ashford Radio is Ms. Ursula Knausel! Helping us in the kitchen with a few of her own reciepes. Jan Bavea speaks on different types of stress and how to managae it. Proud to present yet again Ms. Ursula Knausel on Ashford Radio, Sharing Recipes and hints and tricks. Join us in introducing Dr. Marina Mclean, C.O.O. AT Global Glory Inc.
Ashford Radio Presents Jan Bavea Speaking about our current lifestyles and if they will allow us to achieve a healthy and vibrant life and how can we be more effective? Ashford Radio is pleased to welcome back Lori Nguyen Founder at Dimond Group Marketing! 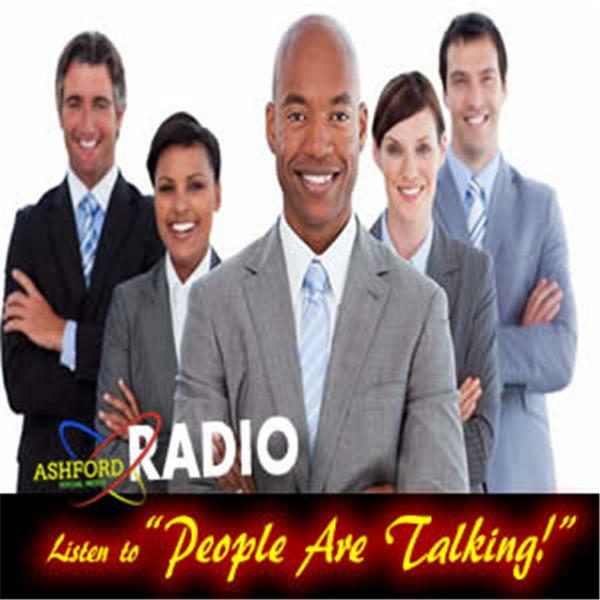 Ashford Radio Presents Phrophet SC Durrah speaking about Prophetic healing, preaching and teaching. Pleased to introduce Linda Jangula founder of Wikki Wags on Ashford Radio. Discussing different training methods for your dogs!